QR Codes are not new in South East Asia. And if you take a walk in the markets of Bangkok, Pattaya, or Phuket, you will easily notice QR Codes on in-store and outdoor marketing material. Thai consumers are well aware of how to use QR Codes. In fact, they are so common in print marketing that marketers will lose out if they don’t add a QR Code. In Jul 2018, State Railway of Thailand (SRT) and Kasikorn Bank jointly announced the use of QR Codes to buy SRT train tickets. Passengers will be able to buy tickets without the need to carry cash. It will make the process faster and convenient. “It will take around two months to gauge whether passengers frequently pay by QR Code. If it turns out to be a popular payment method, we will consider installing them in smaller stations in future. The QR Code payment option will help the STR reduce its expenses for counting cash. If we can see an initial one million passengers using the method, it will be considered a success.” —Voravuth Mala, Acting Governor, STR. As reported by Pattayamail, Bangkok Metropolitan Administration recently announced a project which will provide consumers complete information about preparation, processing, and packaging of meat, ensuring that the product is safe and hygienic to consume. Line, which is a popular messaging app in Thailand provides an option of scanning QR Codes to connect with friends. 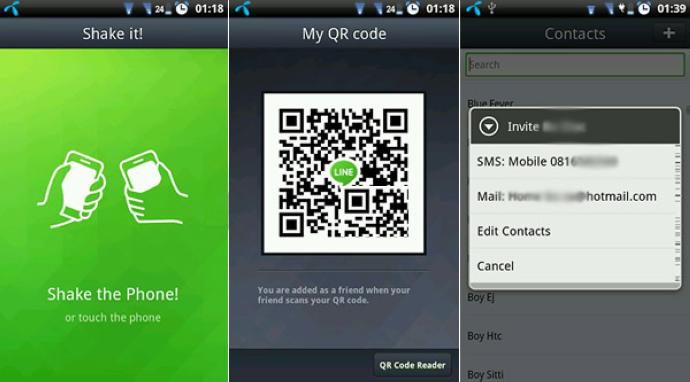 To add a friend: Open Line Messenger > Click More > Click on Add Friends > Select QR Code option > Scan QR Code of a friend. Tesco Lotus placed QR Codes in their store to make their customers aware about how the fresh food items were sourced. 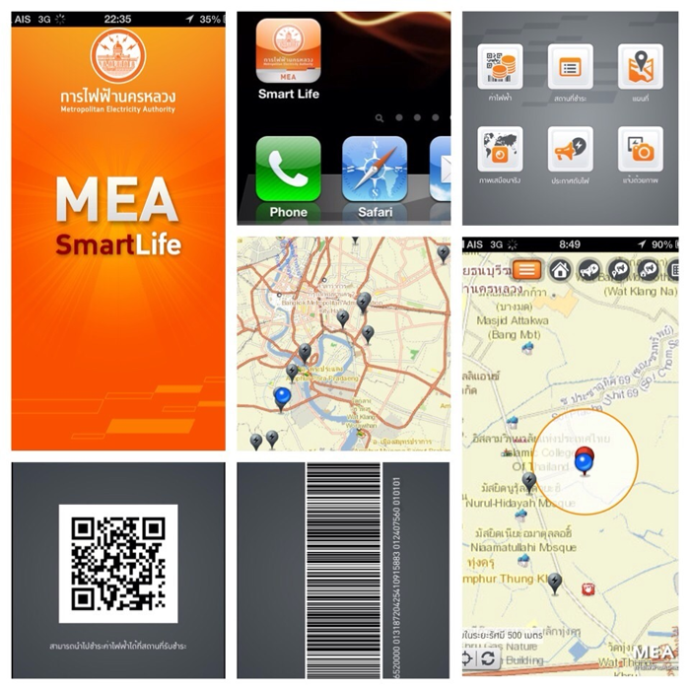 Metropolitan Electricity Authority launched the ‘MEA Smart Life’ app. This app helps consumers to pay their electricity bills and access other services. The app generates a QR Code, which consumers can show at 7-Eleven service counters to pay bills without the need to print the bill. 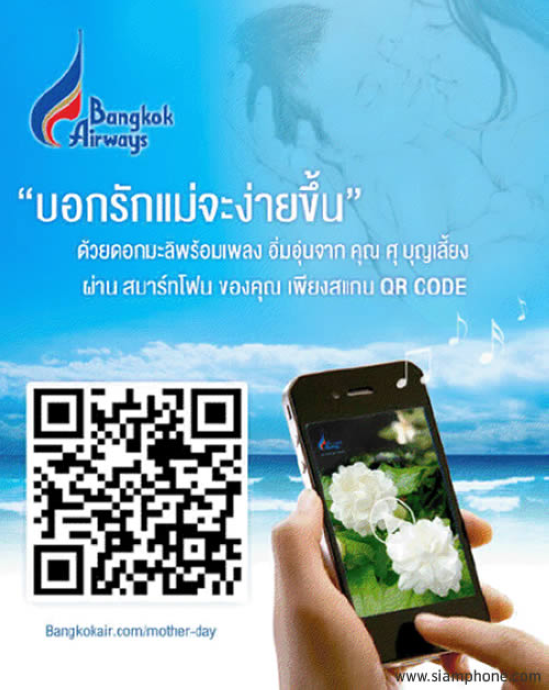 Bangkok Airways has an E-boarding Pass service for its passengers that allows passengers to go through airport and airlines security checks simply by showing a QR Code on their smartphones. Royal Cliff Hotel, Thailand now gives a personalized QR Code to its guests on registration which carries information about the guest’s reservation details, contact information, special requests, benefits, and discounts. 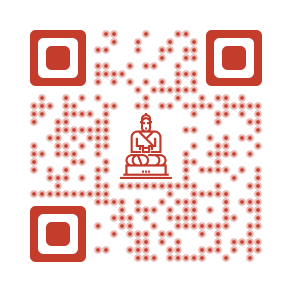 The QR Code when scanned by the hotel’s staff makes the check-in process simple and quick. 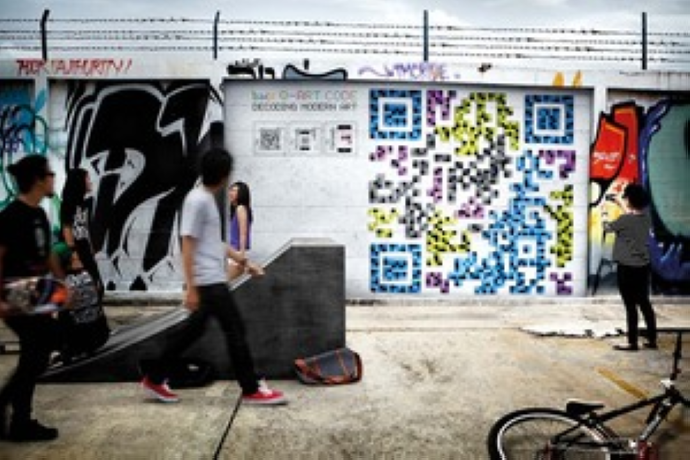 In 2011, marketing company Young & Rubicam (Y&R) worked with famous artists from Bangkok Arts & Culture Center (BACC) to create QR Code-themed sculptures called ‘Q-Art Code’ sculptures. These were placed on some of the most prominent public places in Bangkok. When scanned, the QR Codes redirected users to the BACC website. There they could get information on the schedule of exhibitions. As reported, the QR Code campaign increased website traffic and centre visits by 20 %. 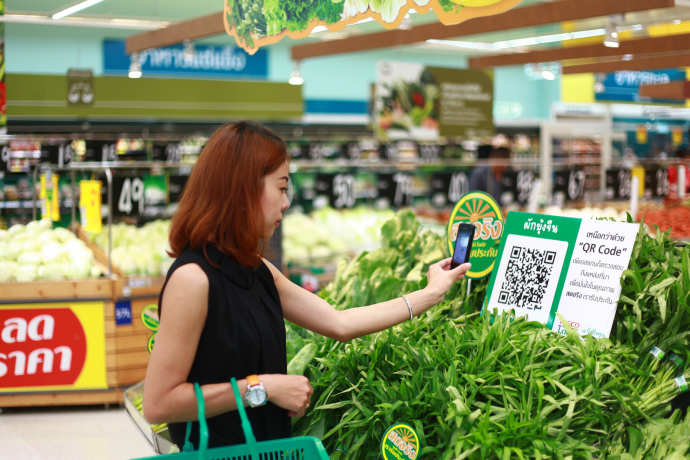 The use cases above clearly show that businesses in Thailand use QR Codes are widely and consumers are well aware of the technology. Are you a marketer investing in print media promotions in Thailand? Add a QR Code to engage consumers.